In news that will delight claimants (and employment solicitors!) there will be no more employment tribunal fees. 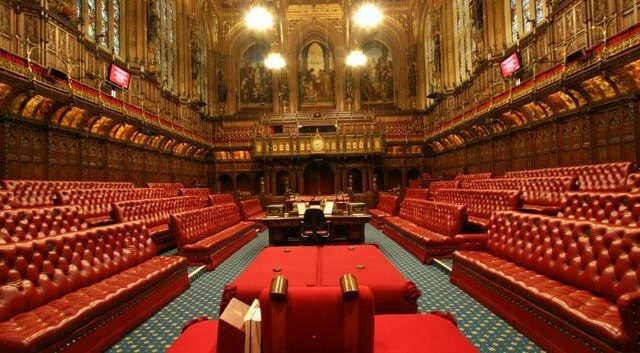 The Supreme Court (formerly the House of Lords) has ruled them unlawful. Until today, employment solicitors thought that change would only come about through political means, via a Labour election win. Fees (typically of £250 to start a claim and £950 to go to a hearing) have been with us since 2013. They were introduced by the Coalition Government to transfer some of the cost of the justice system to the actual users as opposed to the general population and to weed out weak claims. The indiscriminate effect on cases, strong and weak alike. The discriminatory effect on claimants in protected classes, eg women, who earn less and have more trouble finding the money. For access to justice to be restricted by Government frustrates the will of Parliament, which has granted employment rights. In turn, the Government argued that it had adequately addressed these arguments with a remissions process (a means test for those who could not afford the fees). But the tribunal fees system was always a blunt tool compared to the court fees system, where fees were often lower for the same type of case and where the fee varied more with the size of the claim, which is fairer (and therefore more ‘rational’). Because tribunal fees do not relate to the size of the claim, they disproportionately put off smaller claims, not weaker claims. Despite the two price bands attempting to match smaller cases with smaller fees, they don’t even relate well to the cost of providing the justice service. The statistical evidence showed that the effect of fees was a dramatic and persistent fall in the number of employment tribunal claims , with a greater fall in the number of lower value claims and claims in which a financial remedy was not sought. Case studies of model claimants showed showed that paying fees would take below a reasonable living standard. Broadly, this is an decision that is not lawful for a government to make its citizens choose between food and justice. This puts women at a particular disadvantage. This is because women tend to bring discrimination claims as opposed to (the cheaper) wages claims. Although wages claims attract cheaper fees, they are more expensive pound for pound compared against the amount of the award. The Supreme Court is the highest court in the land so this decision will not be overruled. The Government may do nothing about it just yet; it has a lot on its plate trying to negotiate a deal on Brexit. It may go back to the drawing board and re-design the fees system so that it produces the same revenue in a fairer way. For example making the means test reach more people and making it scale better with the value of a claim. Perhaps fees will only be payable when the case has ended and the value of the case is known. The number of tribunal cases will increase by almost 150% overnight. This is the effect of reversing legislation that has, in the past four years, after the fees were introduced, the number of claims brought to employment tribunals fell by up to 70%. What about fees paid in the last four years? What other implications are there? The Government has already announced that no more fees will be charged and it will have to return all fees paid in the last four years. We are pro-actively contacting all our previous clients about this. Do contact us if you would like to discuss this with us. If any employers have lost cases in the last four years, they will have been ordered to reimburse the claimant their tribunal fees. Employers will want their money back under common-law legal principles and employees will want to say no on the basis that the money has been spent. The same applies not only to cases that employers have lost, but also cases that they have settled. We don’t know whether the Government will do an automated reimbursement through the banking system or simply repay on an as and when basis. Legal commentators and employment solicitors are unclear on what should happen in the case of claimants whose cases were struck out for non-payment of the £950 hearing fee in the last four years. In our view, those claimants should be given another bite of the cherry, especially where the reason for non-payment was genuine hardship. We are also reaching out proactively to claimants who decided not to bring or continue claims in the last four years. Are our employment tribunals safe? The Government has announced plans to close Bedford Employment Tribunal from September. After closing 140 courts in 2011, the government last year announced a further 80 to be closed in a second tranche. We have learned that this includes the Bedford Employment Tribunal. The Ministry of Justice cites underuse and cost (the courts involved cost the taxpayer around half a billion pounds each year). The Justice Minister said that more than 97% of citizens would still be able to reach their required court “by car within an hour”. However this is not ideal for many people. 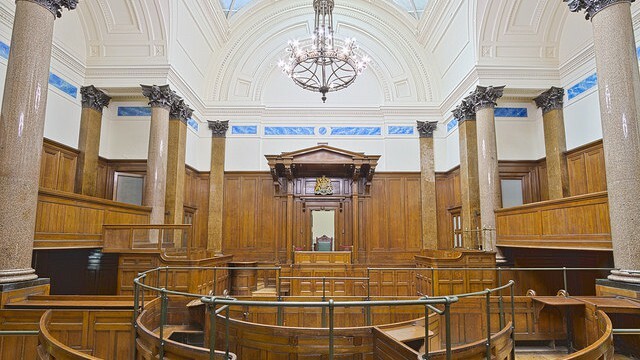 A consequence of the closure of these courts has resulted in expensive journeys to court and tribunal, with many having to travel further to lodge their claims. The claims in the Bedford Tribunal will be distributed across Cambridgeshire, Hertfordshire and Bedfordshire. Witnesses in the Employment Tribunal are not reimbursed their travelling expenses any more (unless they are compelled to attend by a Tribunal order), so this is a matter of some concern to our clients. Surprisingly, the government failed to notify its plans to the Mayor of Bedford and the local MP, who said the closure is a “devastating blow to justice in this town”. These cuts together with those already made in the region have led to a decline to local services in the Bedford Borough. Courts closing down means inaccessibility to many who cannot afford to commute. Tribunal statistics from April 2015 to March 2016 show an increase of 25,000 claims on the previous year. This shows that the closing down of courts does not necessarily mean a decrease of claims being bought but rather increased inconvenience for claimants. However, the Birmingham Employment Tribunal’s position is quite safe. It deals with enough cases per year that its future is not in doubt. 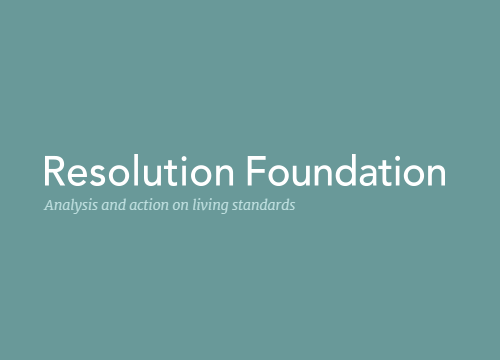 Since the revelation that “49% of self-employed workers (4.8 million people) earned less than £310 a week”, the Resolution Foundation have published its opinion that the minimum wage should apply to the self-employed. “The government can start by extending minimum wage protections to those self-employed people whose prices are set by a firm. This would mean that self-employed people in the gig economy would be given protection against extreme low pay for the first time ever”. Because this can stop employers from making individuals purposely self-employed just to avoid the need to pay them the minimum wage. Therefore if the minimum wage does apply to self-employed individuals, this will likely reduce exploitation in the UK workforce generally. Additionally, some may say that if the basic premise of the minimum wage is to ensure all individuals earn enough to live, then this protection should apply no matter whether such individuals are employees or is self-employed. It will be interesting to see whether this recommendation comes to fruition. If it does then it may open the door for other rights, such as the compulsory 20 minute break (for a working day that is six hours or longer) and a 48 hour maximum working week, rights currently enjoyed by employees. Additionally, if these recommendations become implemented, this may be a step towards the UK having a single stand-alone category of worker, rather than the three types (‘employee’, ‘worker’ and ‘self-employed’) that we have today.